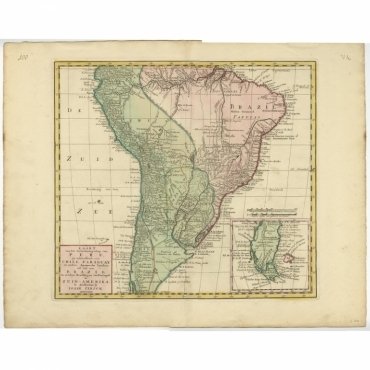 Antique maps of South America. 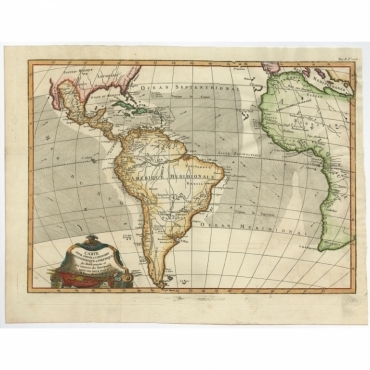 Wide range of antique maps of South America published by Ortelius, Mercator, Bellin, Sanson, Hondius, Blaeu and many other artists and engravers. 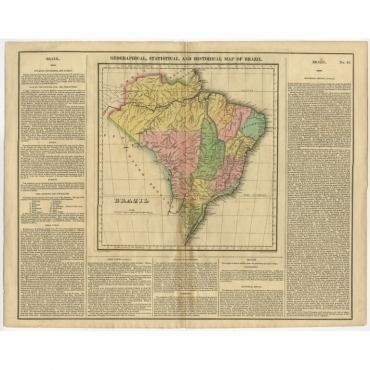 Including regional antique South American maps of Brazil, Chili, Paraguay and more. Antieke kaarten van Zuid-Amerika. 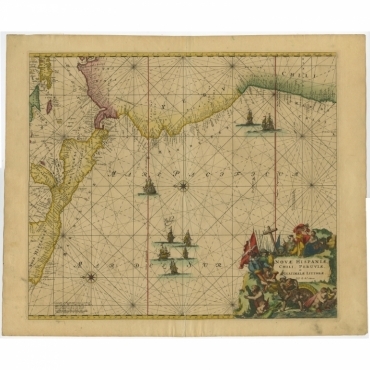 Grote collectie antieke kaarten van Zuid-Amerika van onder andere Ortelius, Mercator, Bellin, Sanson, Hondius en Blaeu. 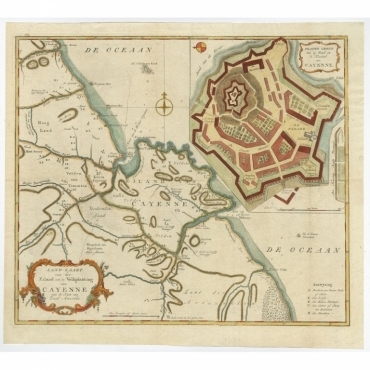 In onze collectie vindt u ook veel regionale Zuid-Amerikaanse antieke kaarten van Brazilië, Chili, Paraguay en meer. 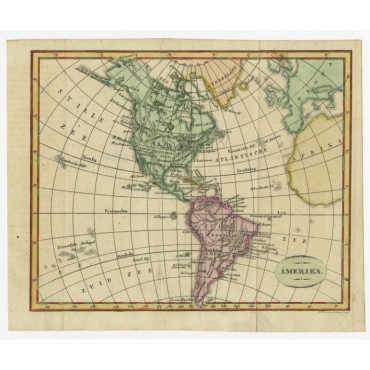 Antique Maps | South America There are 61 products. 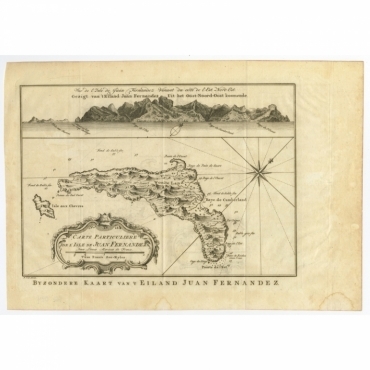 Antique print, titled: 'Kaart Van De Aller-Heiligen Baay Waar aan de Hoofdstad legt van Brazil.' 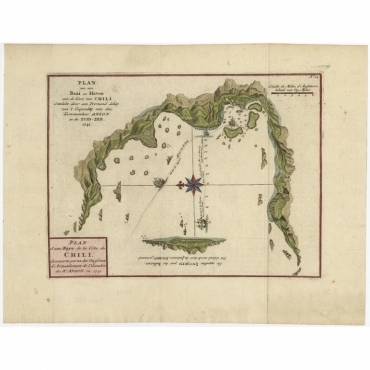 - Detailed map of the Bahia Todos Santos in Brazil, with a large inset plan of San Salvador. Decorative cartouche, compass rose, soundings, etc. 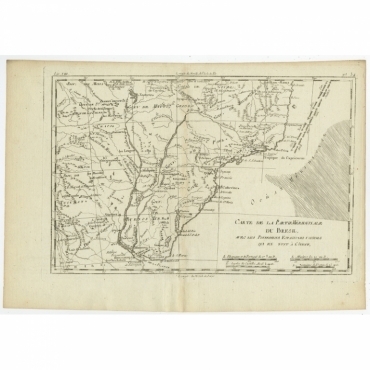 Antique print, titled: 'Terre-Ferme, Perou, Bresil, Pays de L'Amazone.' 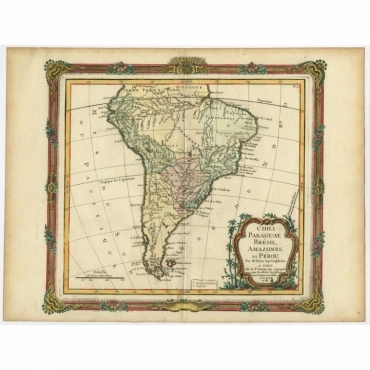 - This map shows the northern part of South America with Peru, Brazil, Guyana etc. 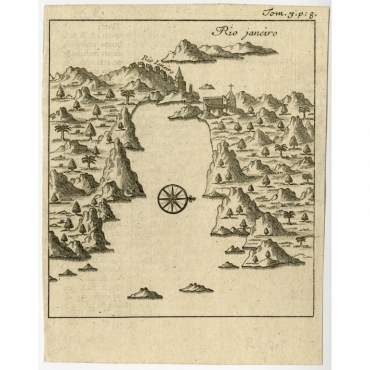 By Robert de Vaugondy, revised and published by Delamarche. 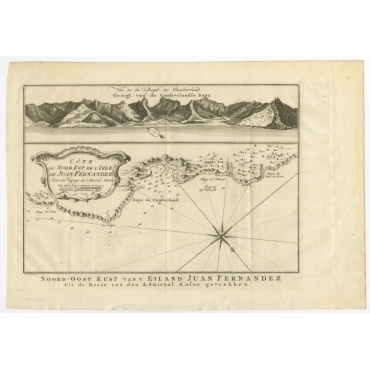 Antique print, titled: 'Plan d'une Baye et d'un Havre sur la cote du Chili dans la Mer du Sud' - Plan of a bay and harbour on the Chilean coast. At the bottom the island of Inchin. 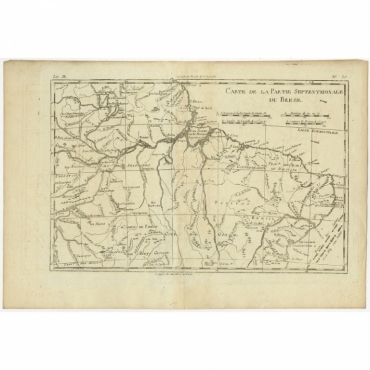 Antique print, titled: 'Chili, Paraguay, Bresil, Amazones et Perou (…)' - Very decorative map of South America with Chili, Paraguay, Brazil and Peru. 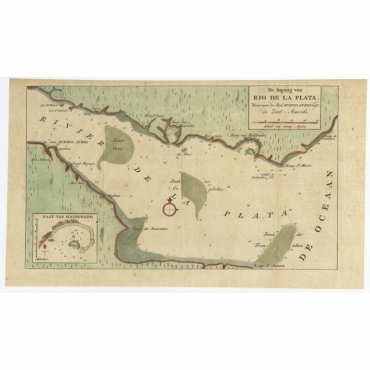 Antique print, titled: 'De Ingang van Rio de la Plata, Waar aan de Stad Buenos Ayres ligt, in Zuid-Amerika' - A map showing the Rio de la Plata estuary with the town of Buenos Aires. 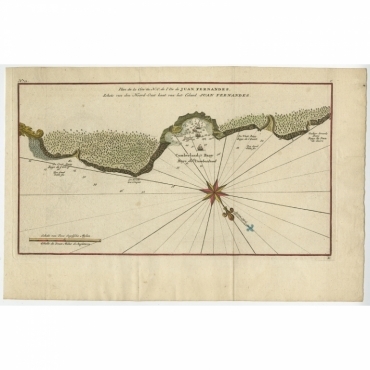 With an inset depicting the Bay of Maldonado. 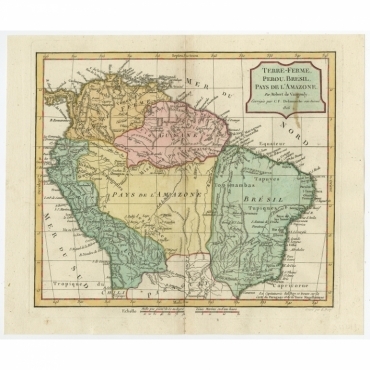 Antique map, titled: 'Carte de la Partie Septentrionale du Bresil.' 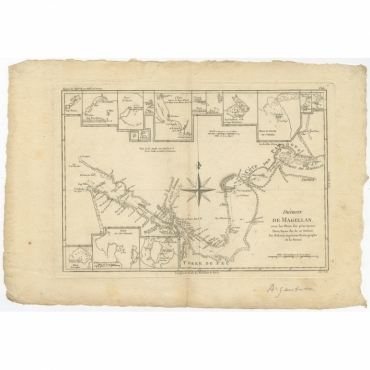 - Detailed map of the northern portion of Brazil from Bahia to French Guiana, showing the eastern Amazon interior rivers, Mission Territories, Goyza and the coastal regions, including coastal currents. 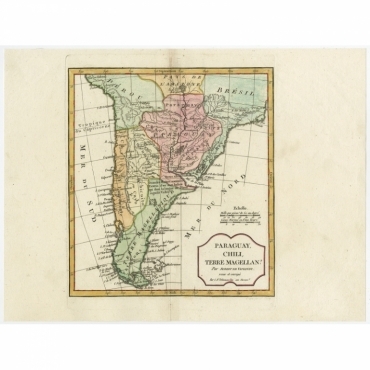 Antique map, titled: 'Paraguay, Chili, Terre Magellan?' 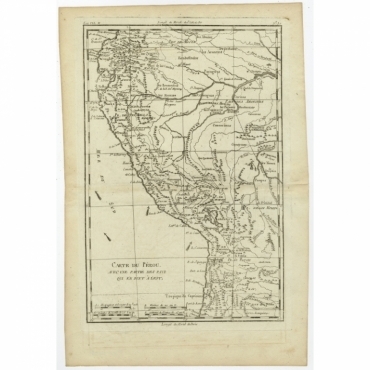 - Decorative map of the southern part of South America by Robert de Vaugondy, revised and published by Delamarche. 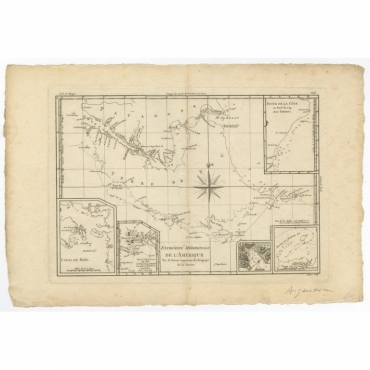 Antique map, titled: 'Carte du Perou avec une partie des pays qui en sont a l'est.' 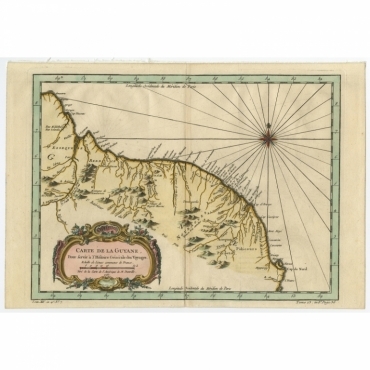 - Map of the western coast of South America extending from Ecuador, through Peru and present-day Bolivia, into northern Chili. Nice detailed map with the locations of numerous missions.